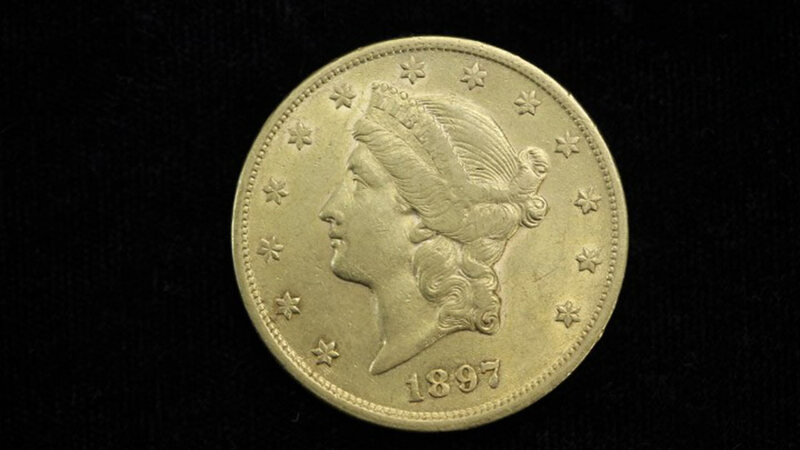 SPRINGFIELD, Ill. (WLS) -- Unclaimed property -- including collectible coins, paper money, watches and camera equipment -- will be auctioned online starting Monday until Friday. The Illinois Treasurer's Office is holding the auction of nearly 500 items which are worth approximately $32,000. "For most people, it is difficult to believe that they might have overlooked an investment account or forgot an item in a safe deposit box. However, the thousands of names in our database shows that it happens too often," said Michael Frerichs, Illinois state treasurer. "While we cannot store the items forever, we can secure the proceeds and return the value to the proper owner." The items include a 1926 U.S. twenty dollar St. Gaudens, six 1917 one dollar large notes, a Leica camera along with lenses and accessories, two specialty watches (1 Omega Seamaster and one Lord Elgin), and a complete Lincoln Head Cent, Book One, 1909-1940. To see the items up for auction, visit the Illinois Treasurer's website.